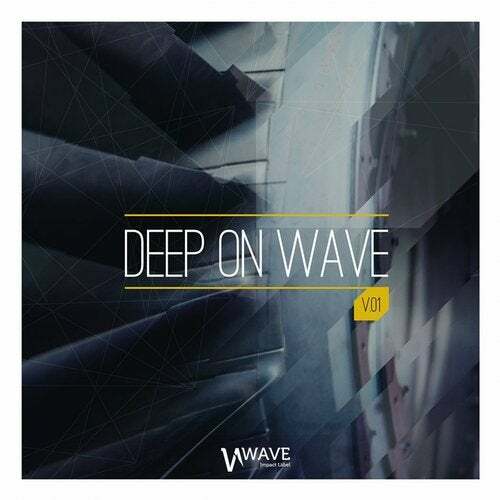 Wave Impact Label- independent electronic music label, established in Barcelona in June of 2014, presents the first various artist, -Deep in wave-, compilation created to satisfy all the needs of the most attentive and exigent djs. An unsurpassable compilation that perfectly underlines the trend started from Deep House, tech and techno in continuous rise and more present in clubs all over the world. 10 tracks carefully chosen and produced on the basis of high musical quality and the capability of the artists present in the compilation to want to leave an emotional impact each one for its own artistic background. A fantastic musical and graphic job that underlines the deep scene, the middle ground, a gendra that in the years has seen an incredible growth in the underground world, more present in the main floor of many clubs. Among the producers in the compilation -Deep on Wave-, you can immediately distinguish OXIA - GIANNI CALLIPARI - GIORGIA ANGIULI - EDUARDO DE LA CALLE - producers and djs requested all over the world for their artistic capacity and the ability to involve the clubber population.